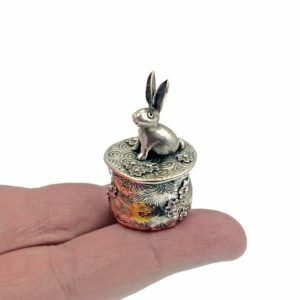 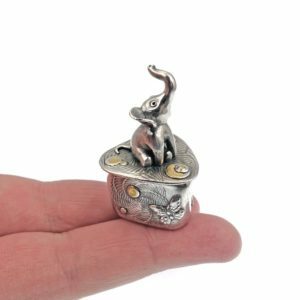 Tiny sculptures and boxes – JOYFUL TREASURES. 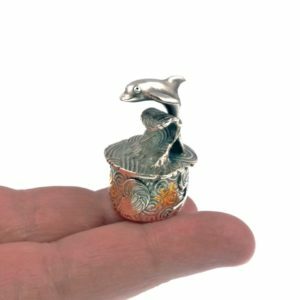 Small items to love or to give to a loved one. 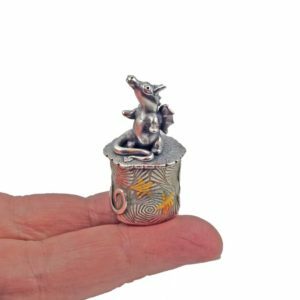 Buy with confidence – please read the information about purchasing on my shop home page.